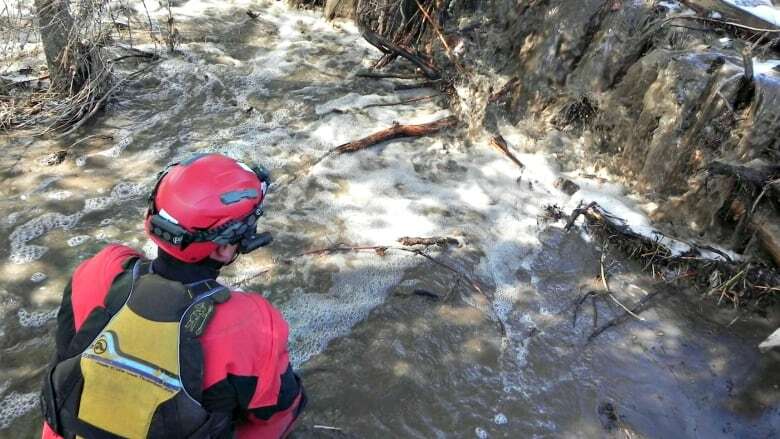 Search and rescue crews resumed efforts Saturday to find Cache Creek fire chief Clayton Cassidy, who is missing after checking flood water levels in a creek near his community. 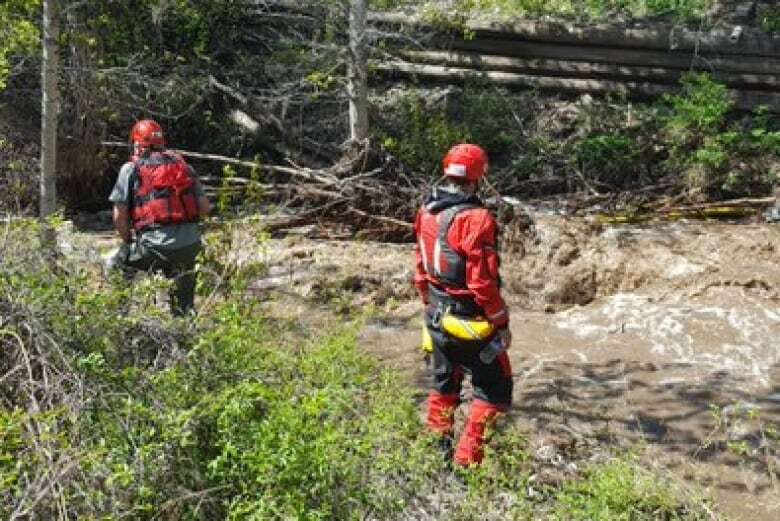 A search for a missing fire chief feared swept away by flood waters in Cache Creek, B.C., has resumed after being called off late Friday night. 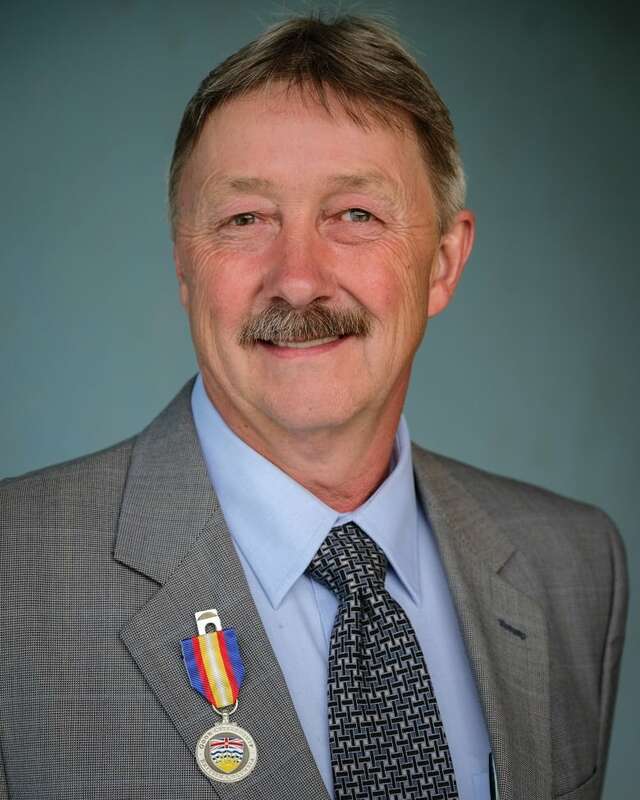 Clayton Cassidy, 59, was last seen just outside the village — about an hour west of Kamloops — early Friday morning checking water levels in the creek near the Brookside Campground. RCMP said his vehicle was found near a washed-out bridge where he was last spotted. Kamloops Search and Rescue (KSAR) members, fire crews and RCMP officers spent Friday afternoon searching for Cassidy. By nightfall, the search was called off as rising water levels and darkness made it too dangerous for crews. The local fire hall itself flooded later in the evening, with residents frantically searching for sandbags to keep the water at bay. There were also reports of water pooling on roadways. On Saturday morning, KSAR manager Alan Hobler said his crews were heading back out to resume the search. He added that searchers from the fire department had been out in "droves" looking for the chief. Volunteers from four neighbouring towns — Mission, Vernon, Merritt and Ridge Meadows — also travelled to Cache Creek to help. RCMP Sgt. Kathleen Thain said the water levels had gone down since Friday, thanks to better weather. There have been no signs of Cassidy so far. Local resident Antal Kovacs says he last saw Cassidy at around 10 or 10:30 p.m. PT Thursday. "We were talking on top of my neighbour's bridge. He said to me, 'You can go to sleep, no problem now, I will be up all night long.'" he said. "I said, 'I'll stay with you.' He said, 'No, no, I don't need you. Go to sleep.'" "He shakes my hand, pats my shoulder, and we never seen him since … He was a very helpful, very, very good guy." Cassidy, known for his dogged community involvement, won a B.C. award for his leadership and bravery during a past flood. 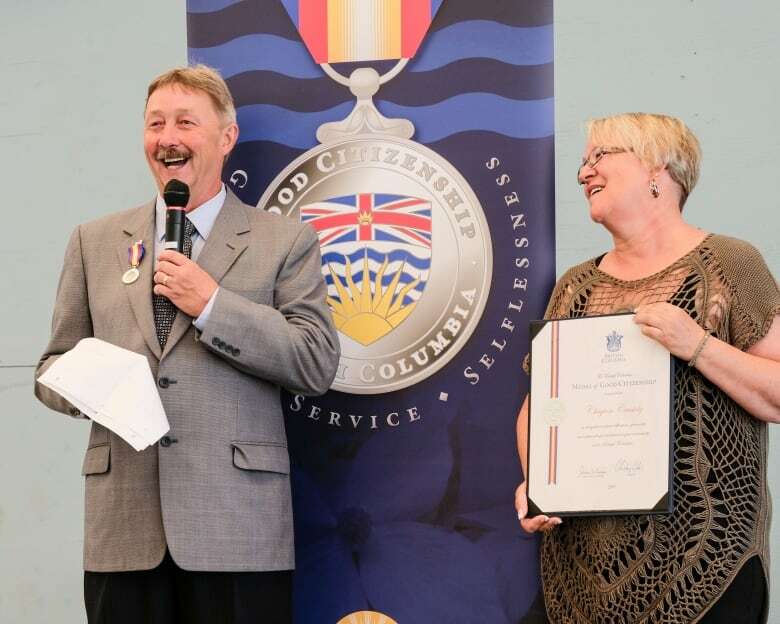 In 2016, Premier Christy Clark lauded Cassidy for his tireless community service and grit during the 2015 Cache Creek flash floods, noting that "some people rise to the occasion and others go above and beyond." Green Party Leader Andrew Weaver issued a statement Friday afternoon. "My thoughts are with all those affected by flooding. My heart goes out to missing Fire Chief Clayton Cassidy and his family. I hope that he is found safe," Weaver said in a news release. Several homes evacuated following Kelowna landslide as flooding hits southern B.C.